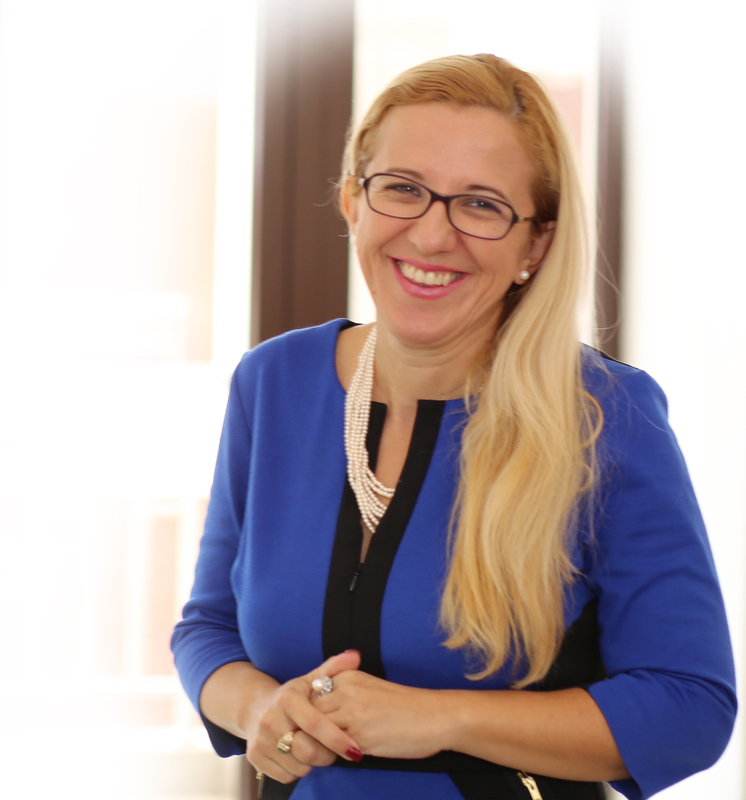 Dr. Maja Zelihic is a Fulbright Specialist and a Program Chair for the Masters of Organizational Management, at the Forbes School of Business at Ashford University. She has a Ph.D in General Business with an emphasis in Organizational Management. In addition to being a Program Chair in the MAOM program, Dr. Zelihic served as a Chair of Professional Development and Scholarship committee at Ashford University, which is a committee that recommends professional development content and provides recommendations concerning faculty research. She also served as a Program Chair; Innovation Track at ABSEL (Association for Business Simulation & Experiential Learning). Dr. Zelihic also served as the editorial advisory board member of The Journal of Global Business Management and a peer reviewer at the University of New Mexico Mentoring Institute and Journal for Excellence in Business Education. Dr. Zelihic is the recipient of Western International University Excellence Award for Contributions to Faculty Peer Development, Presidential research award at FSBT, and a recipient of several research awards at other US universities. She is the three-time recipient of the University Fellows grants award in 2014, 2016 and 2018. She presented at conferences, workshops, seminars and conducted research ventures in the US, Europe, Middle East, India, Africa, and the Caribean. She teaches part-time at the UNZA’s MBA program. Dr. Zelihic has published more than 20 articles in various refereed journals, such as the Springer’s Quality and Quantity Journal, Life Science Journal, Journal of American Business Review, Journal of Strategic and International Studies, Global Business, and International Management International Journal. Zelihic, M. (2018). A Study of Motivation and Personal Characteristics Among Haitian Entrepreneurs Facing “Obstacle” Variables in Small Business Arena. The Journal of American Academy of Business, Cambridge. Zelihic, M. (2018). Digital Library as a Solution for Textbook Shortage Crisis in Zambia. ZAPUC International Conference Proceedings . Zelihic, M. (2018). Empowering Global Leaders in the 21st century . Mulungushi University . Zelihic, M. (2017). Leading Change -Why People Resist? . University of Zambia. Zelihic, M. (2018). Rationalized Plagiarism and Misplaced Ethics in Higher Education. International Society for Business Education . Zelihic, M. (2016). The Road to Biculturalism within United States Businesses. The Journal of American Business Review, Cambridge. Zelihic, M. (2018). Thought Leader Summit . Forbes School of Business. Zelihic , M. (2018). Digital Library as a Solution for Textbook Shortage Crisis in Zambia. ZAPUC .